for our contractors, not just bid it. With a self-starter attitude, our Chapter spearheads various collaborations, seminars, and presentations. Currently, the Chapter is focused on pushing for our contractors to become familiar with green energy technologies that will eventually become more and more mainstream. We are not just electrical contractors — we are energy contractors. Check out the latest developments our Chapter is working on. 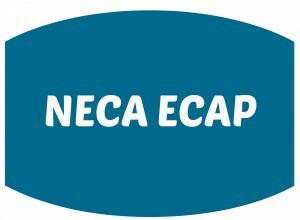 The Energy Conservation and Performance (ECAP) toolkit developed by NECA to help our contractors in the Energy Service Companies (ESCO) market. It provides financing for energy efficiency projects for their customers. ECAP can provide 100% financing, increases the Net Operating Income for buildings, and we can guarantee the energy savings. This toolkit is very user-friendly to help contractors navigate through the energy service market. For more information, go to the NECA ECAP website (www.necaecap.com) or contact Ken MacDougall at kmacdougall@neca-pdj.org. 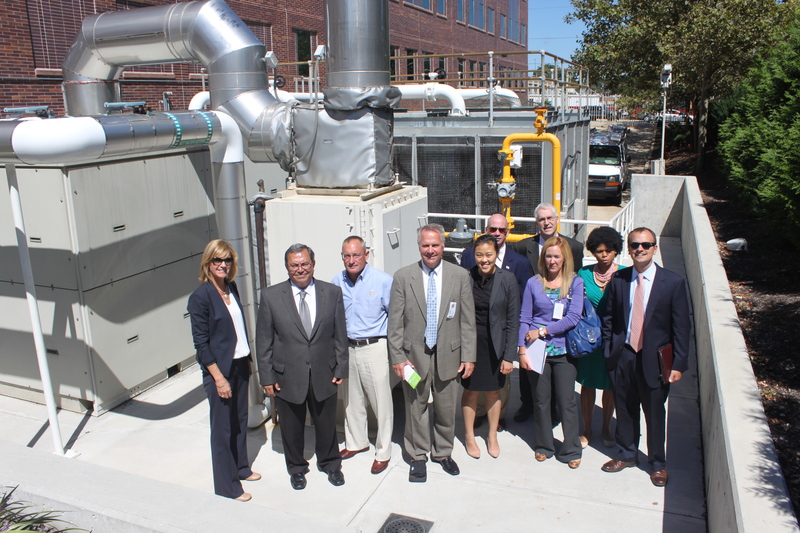 A CHP system can be a component of a microgrid system. It is an efficient generation of electricity and heat from one fuel source. By using a micro-turban, CHP systems enable building owners to generate electricity and recaptures exhaust heat that can then be used to power an absorption chiller or boiler. CHPs can be fueled with the United States’ abundance in natural gas. CHP systems can result in substantial cost savings, lower utility cost, lower maintenance, greater reliability, reduction in fossil fuels, and reduction in energy on foreign oil. 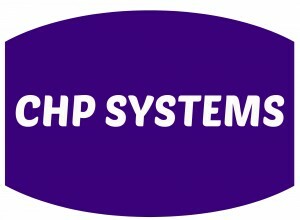 CHP systems are also low maintenance, low emissions, and easily scalable. For our contractors, these are the technologies of the future. Understanding how they work and how building owners can benefit from them will help contractors develop new business models that are centered around clean energy technologies and smart buildings. 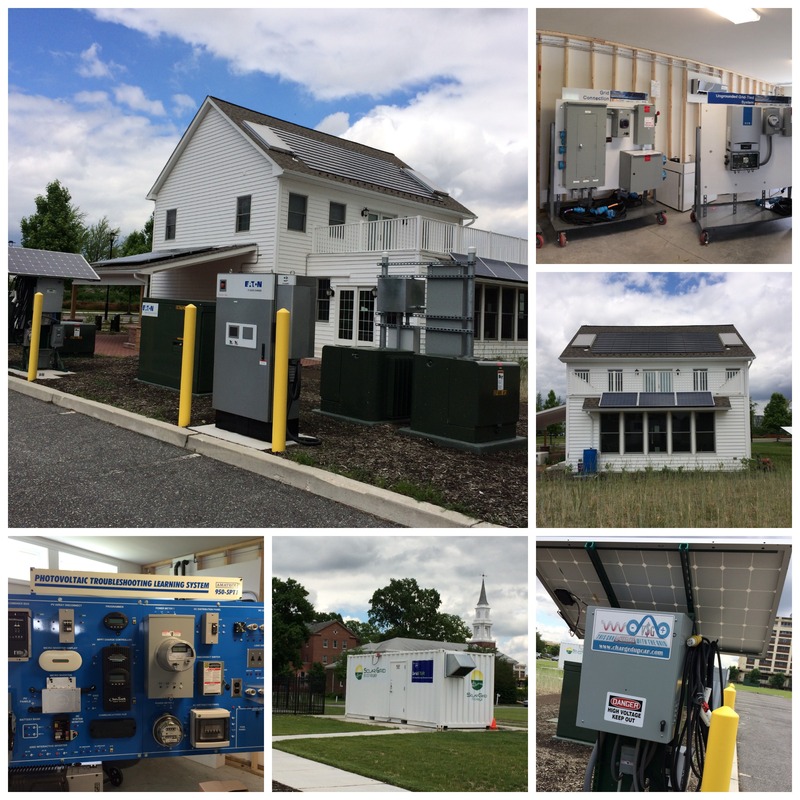 A microgrid is an energy system that allows building owners to store, generate, and distribute power as they see fit. 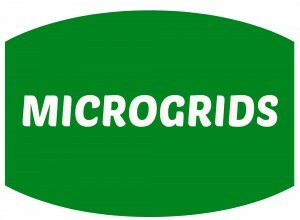 Microgrids ensure reliable energy security for commercial and industrial consumers. 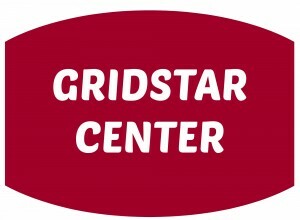 The GridSTAR Center is a fantastic tool to better understand energy efficiencies and green technologies. This is a great opportunity for our contractors to understand energy and how it is used in buildings. Our contractors can capitalize on these latest technologies. It allows our contractors to see technologies that will help them be part of the development instead of waiting for the development to happen. The GridSTAR Center allows contractors to bring clients to see first-hand how the integration of green technologies can benefit their facilities.